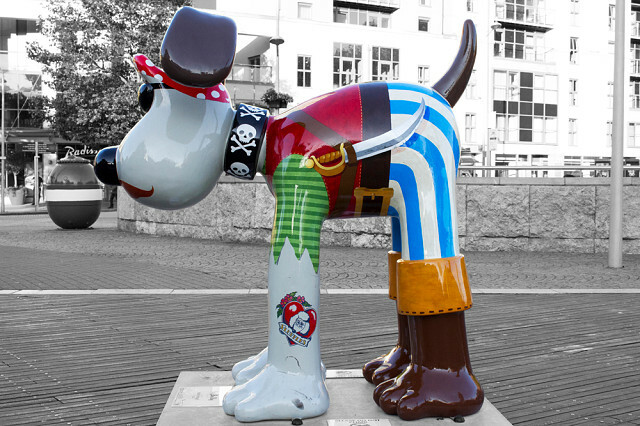 The second photo of my Gromit Unleashed series happens to be the Salty Sea Dog as decorated by Peter Lord. Peter Lord is an Oscar-nominated film producer, a Founder and Creative Director of Aardman Animations and a Patron and Trustee of The Grand Appeal. Peter's characters and films are much-loved worldwide, including Morph, Chicken Run, and most recently the hit film Pirates! An Adventure with Scientists. 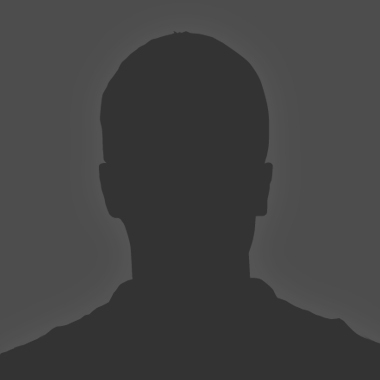 He was awarded a CBE in the 2006 Queen's Birthday Honours List for his services to the film industry.